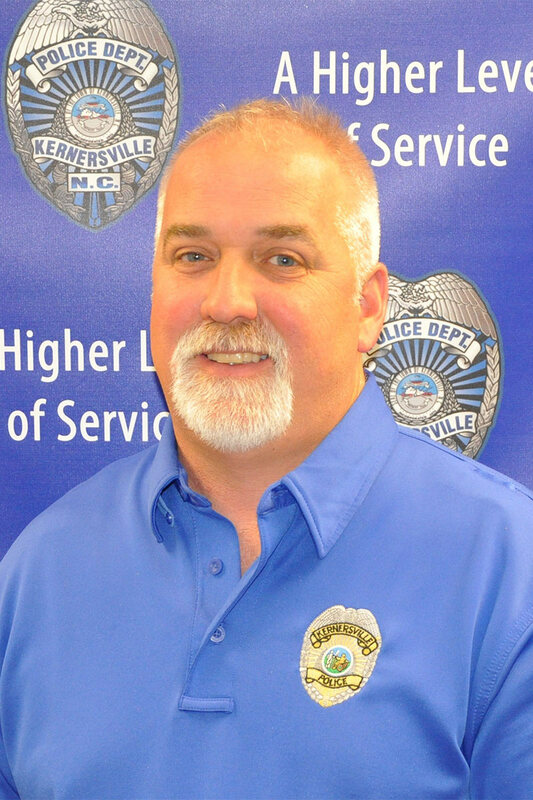 Welcome to the Administrative Offices of the Kernersville Police Department located on the bottom level of Town Hall in the Stockton Law Enforcement Center; Office Hours are M – F 8:30 a.m. – 5:00 p.m. 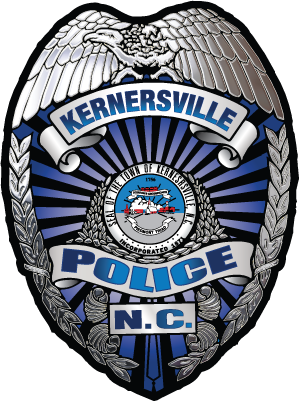 The command staff forms the core administration of the Kernersville Police Department. 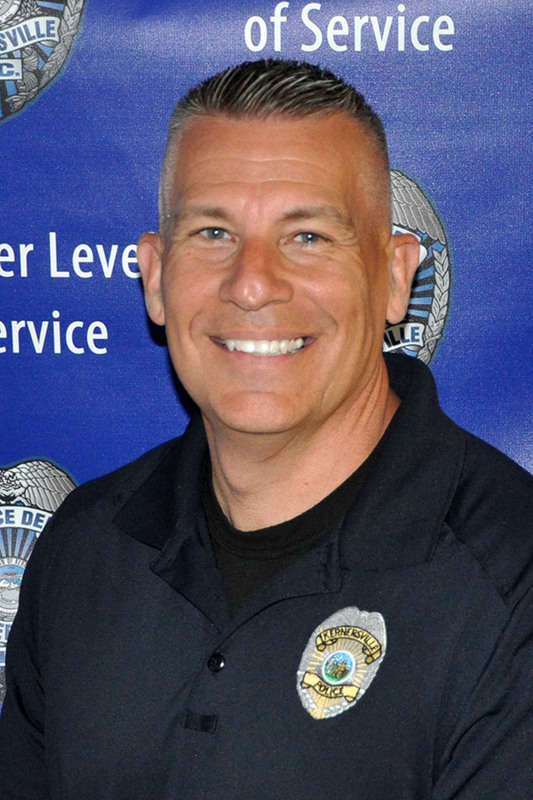 The Chief of Police forms the head of administration. 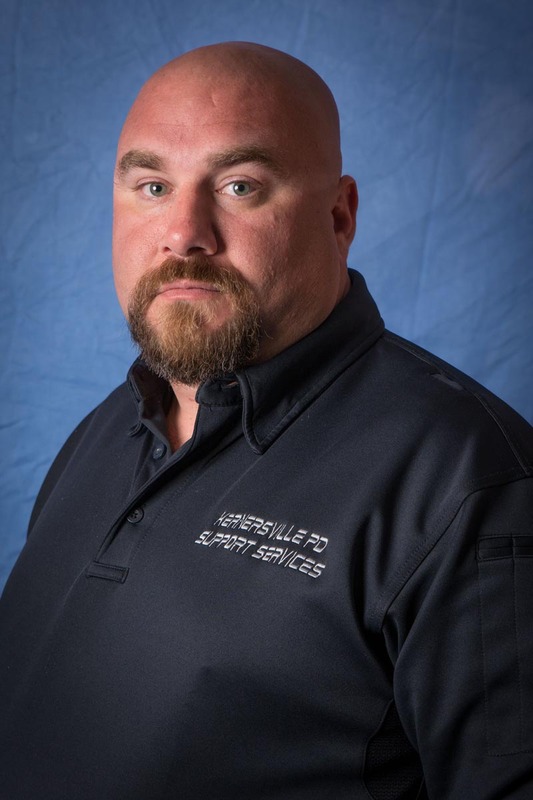 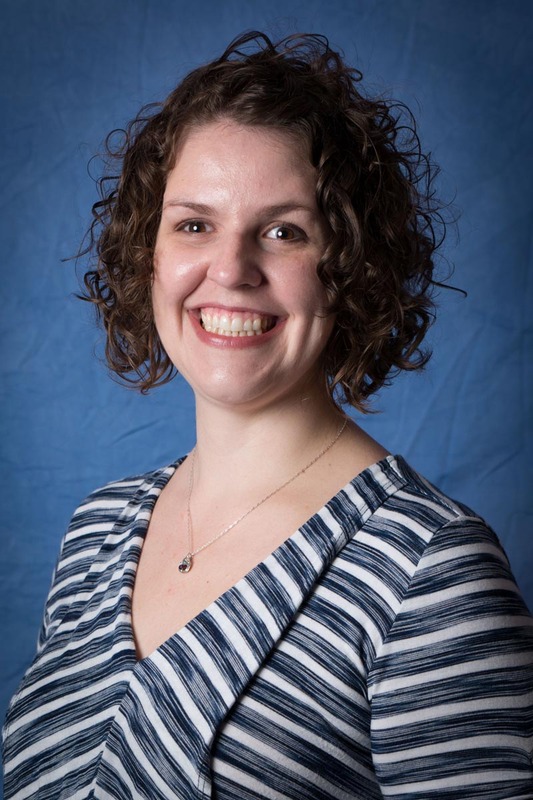 He is responsible for managing and directing the overall operations of the department. 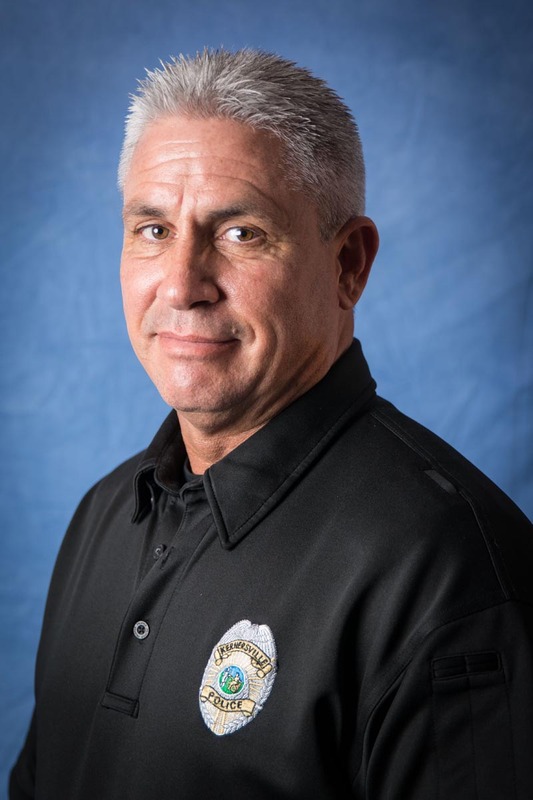 The chief’s executive staff includes the Patrol Bureau Captain, the Investigative and Technical Services Bureau Captain and the Police Services Manager, a civilian position.